ST. GEORGE — The Washington County Drug Task Force continues cracking down on drug-related crimes in the county with the take-down of another alleged heroin dealer and his mother in St. George. 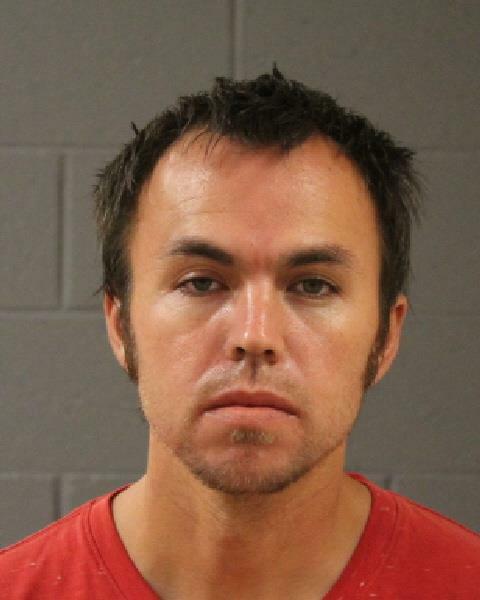 The task force conducted a narcotics distribution investigation into 30-year-old Tyson David Kohler, of St. George, according to a probable cause statement filed by the task force in support of the arrest. During the course of the investigation over the last three months, the report states, the task force conducted a controlled buy of heroin in Washington County through the use of a confidential informant who purchased heroin from Kohler. Police subsequently located and arrested Kohler Tuesday near 850 E. 600 South in St. George. While searching Kohler, police reportedly located two pieces of aluminum foil with dark residue and burn marks, according to the statement. Kohler allegedly told police there was heroin on the foil pieces. A search warrant was executed on Kohler’s home where authorities allegedly located a plastic baggie containing methamphetamine along with a plastic straw containing heroin residue, the report stated. Kohler was subsequently transported to the Washington County Purgatory Correctional Facility where he was booked for the drug-related offenses. 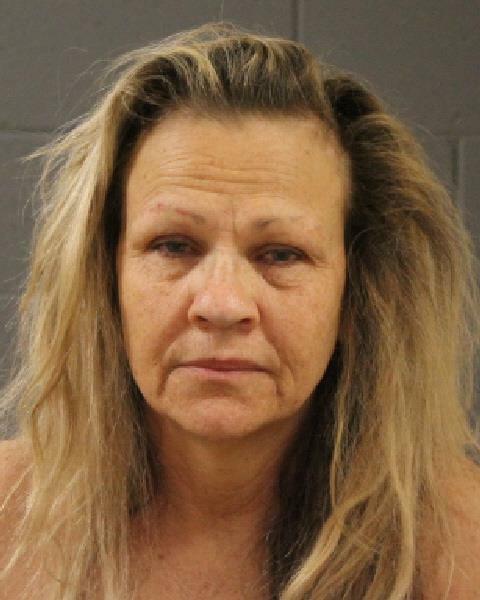 On Tuesday, while incarcerated, Kohler allegedly made a phone call to his mother, 54-year-old Kayrene L. Leonard, of St. George, telling her to go to a specific spot near the area he was arrested hours earlier, according to court documents. Kohler reportedly told his mother to “look for a yellow straw” and that “it was packaged how he normally packages it before he takes it to people,” according to the report which noted that Kohler has a history of packaging heroin in plastic straw pieces. Authorities arrested Leonard on Wednesday on drug-related charges. During an interview, Leonard allegedly admitted that the item she had found was heroin inside a straw, the report states. “Though incarcerated, Tyson Kohler was able to use a telephone to illegally arrange and distribute heroin to Kayrene Leonard who was not incarcerated,” the arresting officer stated. The Washington County Attorney’s Office filed an Information in 5th District Court accusing Kohler of three second-degree felony counts of drug distribution; a second-degree felony count of drug possession with the intent to distribute; two class A misdemeanor counts of drug possession; and a class B misdemeanor count of drug paraphernalia possession. The attorney’s office filed an Information accusing Leonard of third-degree felony obstructing justice, two class A misdemeanor counts of possession; and two class B misdemeanor counts of possession of drug paraphernalia. Kohler and Leonard are expected to appear Monday afternoon before Judge Jeffrey Wilcox in 5th District Court. So he was dealing to mommy, who was using? or mommy helped him to deal to others? bit confusing, although mommy looks like a user– kinda has that ‘meth face’ going. the things meth addicts will do… no morality. It’s awful when parents do drugs with their children. They think they are cool and have a great and close relationship with eachother but it’s not cool at all.